For most people, their house (or apartment or condo) wouldn’t be considered fully furnished without having a series of appliances to cater to their needs and preferences. From the basic necessities like refrigerator and washing machine to home entertainment like smart TV and gaming consoles, there’s no denying that appliances make home life more convenient – and definitely more fun. 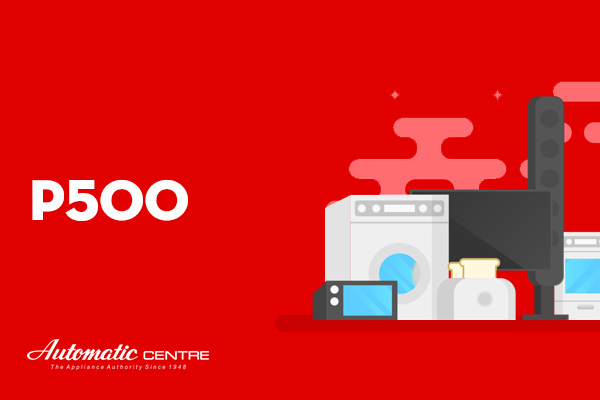 Automatic Centre is well-known for carrying high-quality international appliance brands. The brand was established more than 60 years ago and is not showing any signs of slowing down. 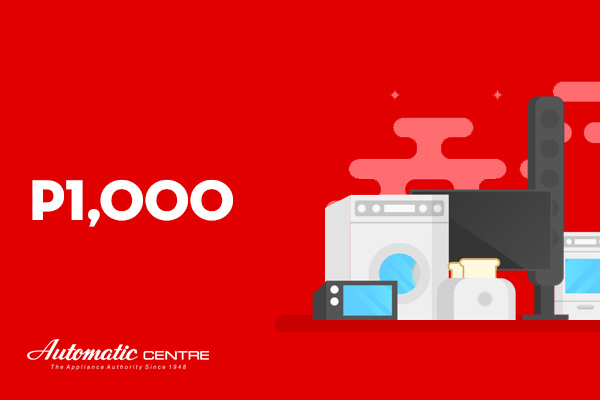 For premium appliance retail, there’s always Automatic Centre.